Home > 2015 > Campaign > Starting today! Opportunity to receive special THEMES and darts set! 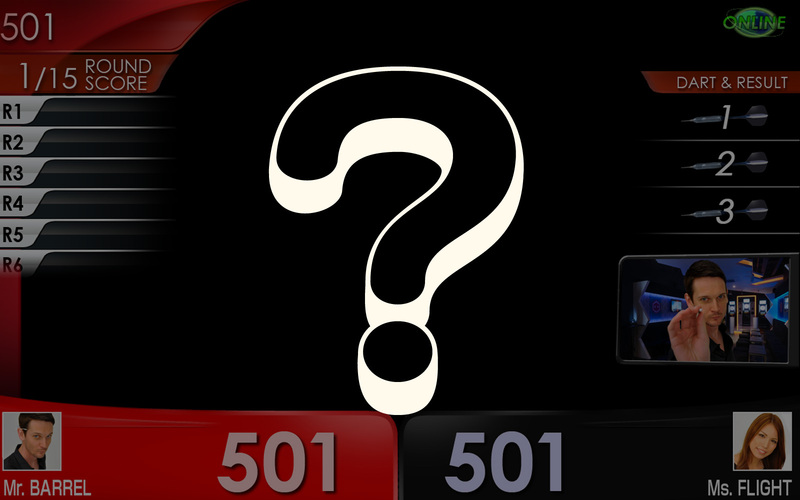 DARTSLIVE Christmas COUNT-UP campaign starts today! 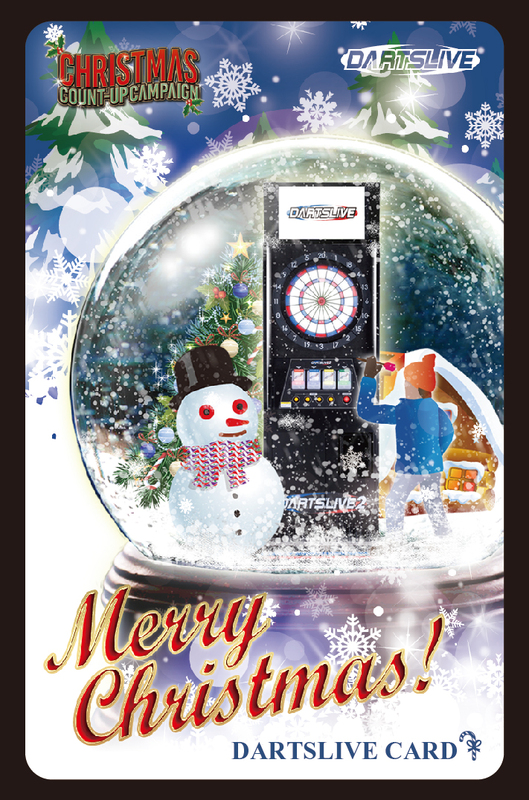 The campaign awaits your participation with specially made Christmas items including DARTSLIVE THEME, DARTSLIVE card and a dart set! ▼To receive the THEME, you need the following cumulative points that are earned during the campaign period. 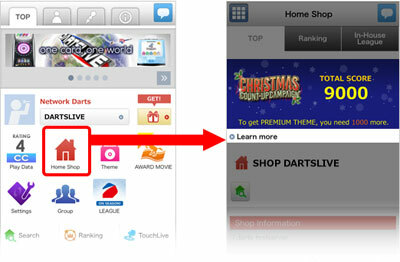 Participate in DARTSLIVE Christmas campaign this winter and have an exciting holiday season!